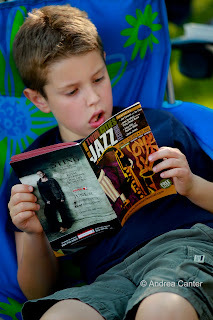 I can make this task much easier this week—just go to the Twin Cities Jazz Festival, starting with Jazz Night Out tonight (6/23) and going through the post-festival gig at the Artists Quarter Sunday night (6/26) with bass heavyweights, John Patitucci and our own Billy Peterson. 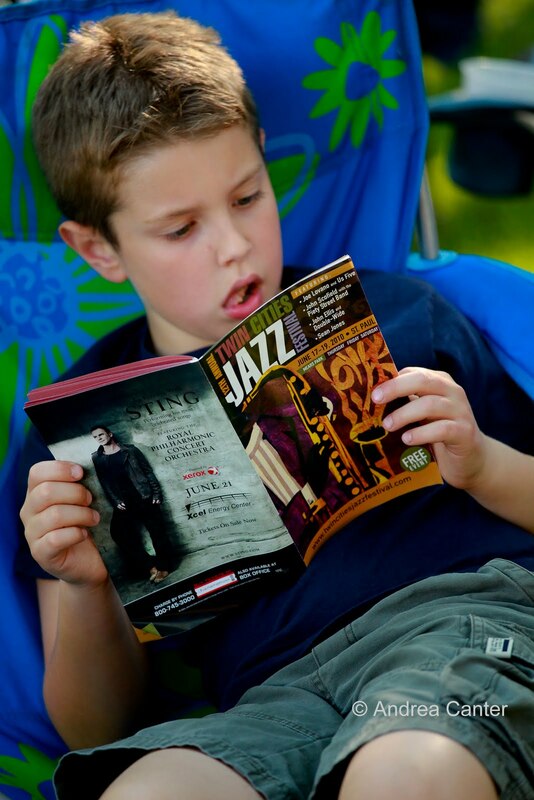 In between, it’s Gary Burton’s New Quartet (6/24) and Danilo Perez Trio with Patitucci and Adam Cruz (6/25) heading a line-up covering three outdoor stages and numerous club stages. Note particularly the scheduling at Studio Z, first time in conjunction with the festival, and featuring some of the most innovative music you will hear all weekend with the likes of Zeitgeist, Douglas Ewart and Milo Fine, as well as a particularly eclectic schedule at the Black Dog Café, ranging from Hanson/Roessler/Hennig to Zacc Harris to Lee Engele to Ticket to Brasil. Details at the festival website and on Jazz Police. There actually are a few other gigs around town apart from the festival! The encyclopedic sage of piano, Jon Weber, hosts his trio and a jam session this weekend (6/24-25) at the Artists Quarter (well, that is sort of related to the festival if not an official gig), in addition to his usual festival duties. 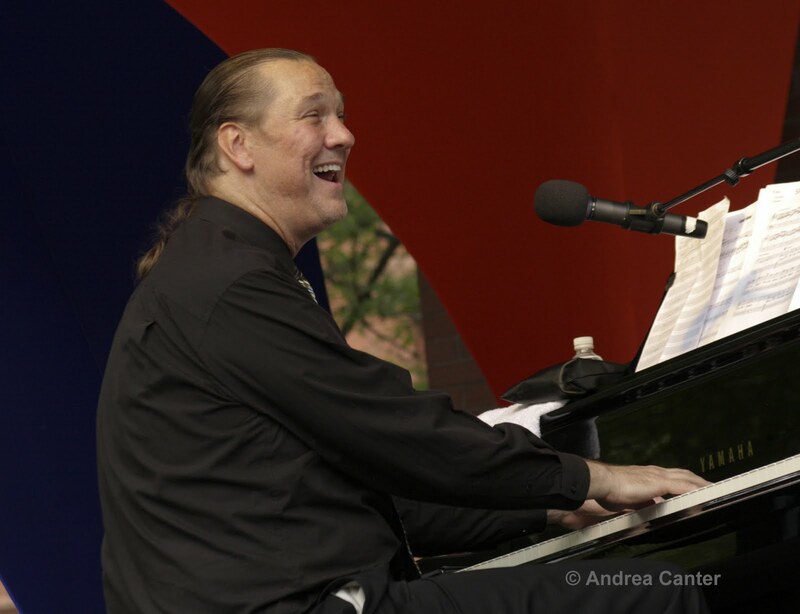 Jon is as entertaining (and talented) as Victor Borge (remember him? ); expect him to invite audience suggestions for the key and style for a given tune and to throw out his own version of Trivial Pursuit along the way. Doc Severinsen was a lot of fun to see last fall at the Dakota, and now he’s back in a more typical venue, bringing his Big Band to Orchestra Hall Friday night (6/24). It’s glitz and glamour but it’s also cool music. Indoors, no rain, no bugs. If you are staying in Minneapolis Saturday night (6/25), stop at the Dakota to hear singer/actress Greta Ogelsby (most recently heard at the Capri Theater and Penumbra Theater) and then hang out for the Late set with young trumpeter Jake Baldwin and his quartet. 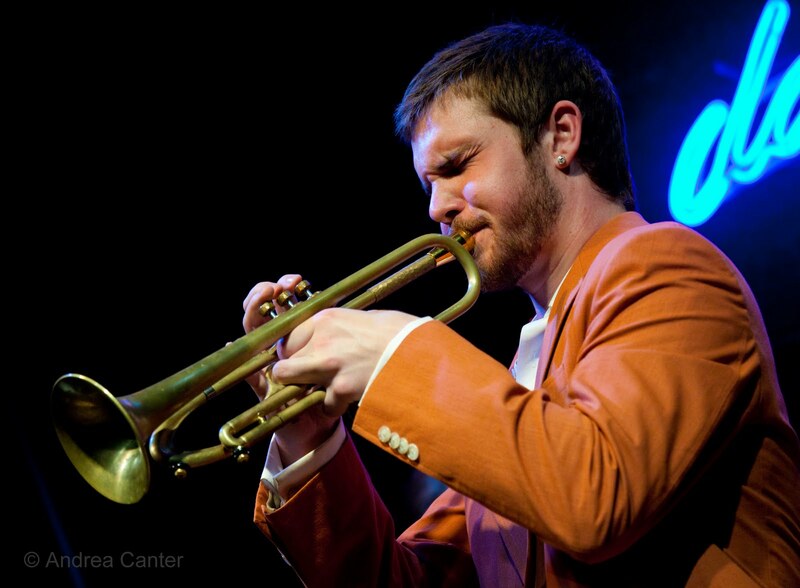 Jake, a Minnetonka HS grad now at the New England Conservatory of Music, was recently on the Dakota stage as a finalist in the International Trumpet Guild competition. He’s bringing along some long-time cohorts at similar stages of their budding careers, bassist Cory Grindberg, drummer Cam LeCrone and pianist Joe Strachan. And if you are anywhere near St. Cloud this weekend and missed one of Prudence Johnson’s presentations of A Girl Name Vincent, get down to the Paramount Theater Saturday night (6/25) as this is one of the best produced musical revues you will see around here—a revival and revision of Johnson’s earlier tribute to the life and art of young Edna St. Vincent Millay, featuring original music from area composers (Laura Caviani, Joan Griffith, Michelle Kinney) and of course the stellar voice of Prudence Johnson. The Dakota brings back Max Weinberg, of Conan O’Brien fame, this time with a more wieldy septet featuring Chicago keyboardist/vocalist Bill Champlin (6/27-28). I saw his big band at Guthrie last winter—lots of energy, lots of fun, but would much rather hear the music in the more acoustic-friendly Dakota. There’s lots more for those with energy leftover after the festival weekend. Charmin Michelle and Denny Malmberg make pizza swing at Fireside Pizza (6/27 & 6/29); Rhonda Laurie stars in Musique Mystique at the Loring Pasta Bar (6/27); Reynold Philipsek and Jeff Brueske are at Centennial Lakes (6/28); the Pete Whitman X-Tet parties at the AQ (6/30); violinist Kip Jones and bassist Karl Doty bring an undefinable musical viewpoint to the Bryant-Lake Bowl (6/30), and more. 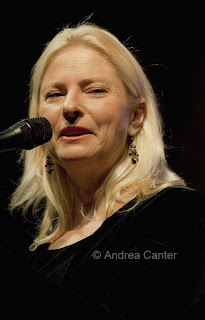 Just check on the KBEM website for Pamela’s online jazz calendar!